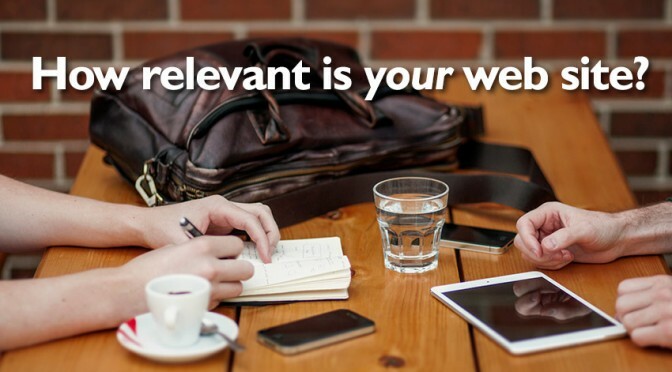 How relevant is YOUR web site? A good business web site, and it’s content, needs to inform viewers and help lead them to buy your product or service. How does YOUR site stack up?